Well! My word. Tanya Lipscome is found dead in her hot tub. Very rude, if you ask me. A veteran (Alan) is arrested for the crime and Sassy and her friend Bridgy know he didn’t murder the poor woman. And so it begins . . . I enjoyed this book. 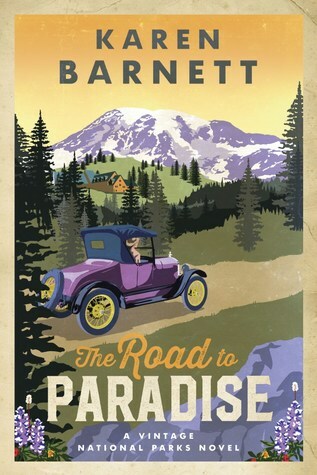 I thought it was more than a cozy mystery. It’s about community, friends and supporting one another in times of trouble. It’s about food and laughter and getting together and helping one another. I thought there were good characters in the story and who doesn’t love Aunt Ophie??? She is certainly quirky!!! 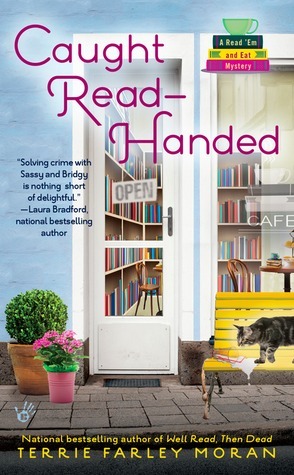 Even though it is a cozy mystery, so tragedy has happened, it was a fun story. 5***** stars on goodreads. Marnie (Tippi Hedren) is a thief and a liar. 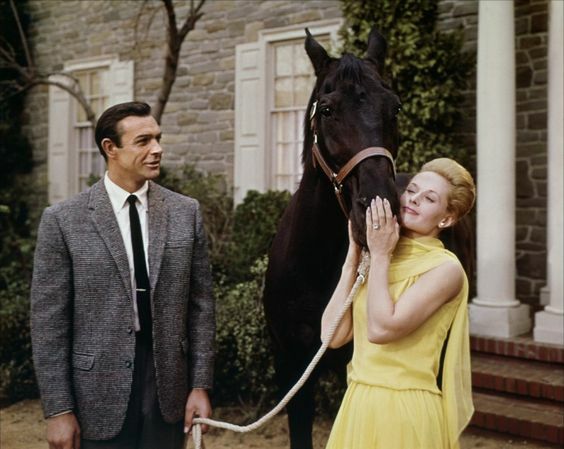 Mark (Sean Connery) meets Marnie, falls in love with her and marries her, although she does not wish to be married. After they are wed, Mark tries to help her overcome her issues. Mark hires a private investigator to check into Marnie’s life. When he has all the details of her past, Mark is able to confront Marnie’s mother (Louise Latham) and Marnie, discovering what really happened to cause Marnie such distress. I need to say, Marnie’s mother blindsided me! I did not see that coming at all! I did like the movie. The story leads the viewer, however, it doesn’t reveal the problem until the end. Hitchcock knew how to leave just enough in the movie not to reveal what happened. In a sense, the viewer is the detective. I thought the most interesting thing about the movie was trying to solve the mystery of what happened to Marnie to cause her to be so psychologically troubled??? At the beginning of the film, I didn’t really like her, but as the film progressed that changed and at the end of the film, my heart went out to her. All in all, it was an interesting film. 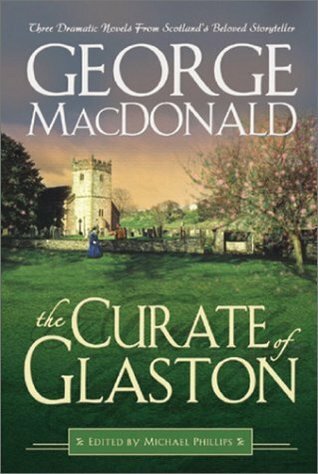 “The Curate of Glaston,” by George MacDonald is my favorite book by this author. It’s the story of Thomas Wingfold, a curate in the Church of England. This book is meatier than the other stories. It’s not a quick read. Chew on it. Savor. I’ve read this book several times and I’ve loved it each time I’ve read it. 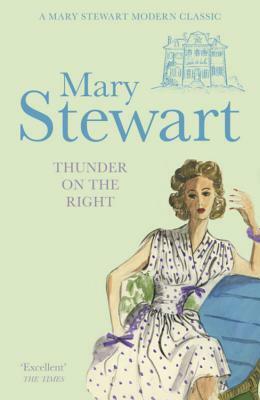 “Thunder on the Right,” by Mary Stewart! Another favorite. I’ve read it twice and enjoyed it both times. Jenny receives a letter from her cousin Gillian, informing her, she has entered a convent. So, Jenny travels to the Pyrenees, wanting to speak with her beloved cousin Gillian. What a story!!! Danger, skulking around, mystery! 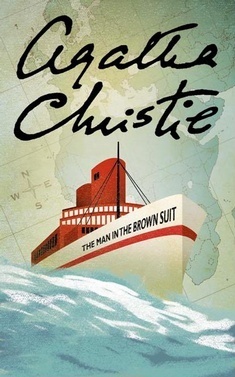 “The Man in the Brown Suit,” by Agatha Christie is one of my favorites by this author. I believe Agatha Christie had a sense of humor and this book is a good example of said humor. Maybe, it’s just me, but I laughed off and on throughout the mystery. I hooted! And then, my poor husband, endured my re-telling of the story to him. He’s not a mystery fan. It’s a serious mystery with a good dollop of humor. Soon after the death of her father, Anne Beddington stumbles upon a mystery that takes her shipboard to Africa, in search of a killer and a man known only as the Colonel. Anne is a great person and amateur sleuth. She manages to stumble through this mystery and solve it. I loved her. 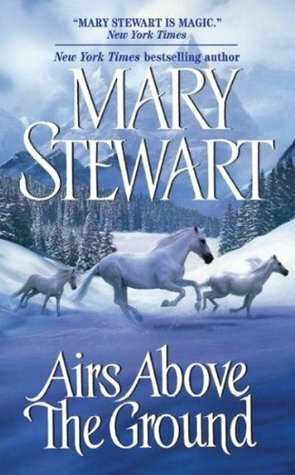 Airs Above the Ground, by Mary Stewart is so good. I’ve read it twice now and I’ve loved it both times I’ve read it. It was the first book I read by this author. Vanessa’s husband has traveled to Stockholm for his job, or so Vanessa thinks, however, soon after he departs, she clearly sees him in a newsreel in Vienna!!! So, she boards a plane to Vienna, with a very interesting companion, in search of her husband. Adventure, romance in a foreign country, who could ask for more??? Be careful not to include spoilers ~ make sure what you share doesn’t give to much away! You don’t want to ruin the book for others. Share the title and the author too; so that other TT participants can add the book to their TBR list if they like your teasers. Frank McCloud (Humphrey Bogart) travels to Florida to visit the family of his late war buddy. James Temple (Lionel Barrymore) and his son’s widow Nora (Lauren Bacall), operate a hotel in Key Largo. When McCloud arrives, he soon discovers that gangsters have taken over the hotel. With a hurricane coming in, and criminals in the hotel, dissension is the inevitable result. I loved Lauren Bacall in this movie. I haven’t seen very many movies with her, but this one is my favorite. She has a look and a style all her own. And, her and Humphrey Bogart are so good together. In this film, she was so dedicated and helpful to her father-in-law and she welcomed her late husband’s friend with the greatest of hospitality. She was a tough yet sensitive character. 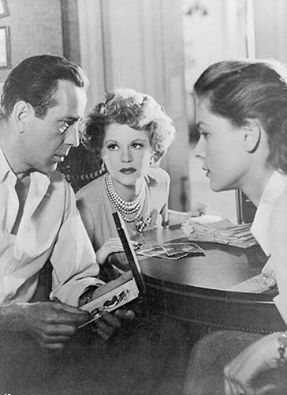 “Casablanca” and “The Maltese Falcon,” are my two favorite movies with Bogart, however, I did like this film. I was very interested in how Bogart was going to work through and come out of this situation he found himself him. It’s a good movie! ENJOY! This book grabbed my attention on the first page and didn’t let go!!! Kids books usually have such great adventures! 🙂 This one is no exception. 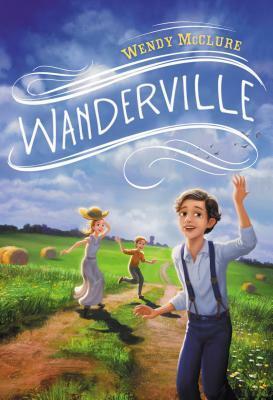 This book is about the kids, not all orphans, on the orphan train to Kansas, the uncertainty, the fear, the courage and stick togetherness of some of these children. All children in need, are wanted and accepted in Wanderville. 4**** stars on goodreads. Last week Rick and I decided to visit the zoo. We have a small zoo in our city, however, it is so nice and it’s well cared for. We have been to the zoo several times, so I didn’t take many photos, but I thought I would share a few of the photos I did take. Recently, our zoo acquired two koala bears. We only have them for a few months and Rick and I wanted to see them, so that was one of the reasons we visited the zoo last week. I didn’t take photos of the koala bears, but they are adorable. Sleepy bears! Zzzzz. We have a baby rhino!!! He’s a male rhino and he stays close to his mama. 🙂 He’s so cute! I don’t really like birds very much. However, my favorite birds are the hummingbird, puffins and the kookaburra bird!!! Yay! I like this feathered friend. He’s a kookaburra!!! I have never been able to photograph the merry-go-round to do it justice. Mmmm. But, this isn’t a terrible photo. Hopefully, one day, I will discover how to photograph a colorful merry-go-round. Happy Summer!